The term ‘index’ has been derived from the Latin word ‘indicare’ which means to indicate or to point out. Here it refers to guide to a particular concept in a document. 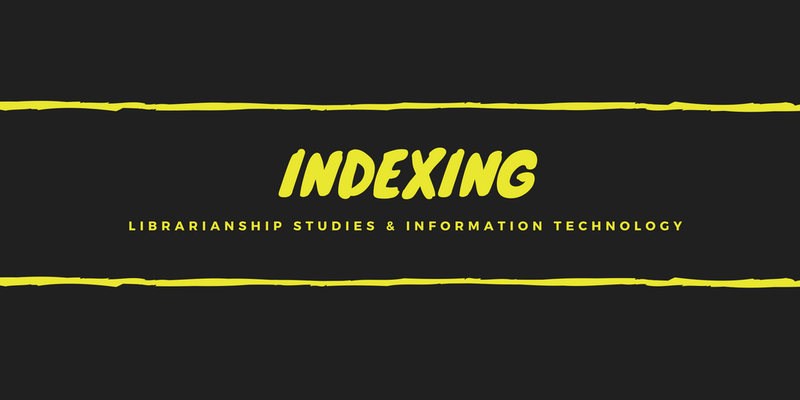 Index is a systematic guide to items contained in a document or concepts derived from it. Items denote the name of the author, title, etc. ; concepts may be like classification, cataloging, etc. To elaborate a bit more it may be said that an index is a systematic guide to the items of published literature in a collection or concepts derived from a collection. The purpose of an index is to locate and retrieve the needed items or concepts in a collection. An index is consist of entries. Each entry is a unit of an index. These entries are arranged in a systematic order. (ii) Location Part – It gives the location where the items or concepts have been discussed or is available. “A systematic guide to the location of words, concepts or other items in books, periodicals or other publications. An index consists of series of entries appearing, not in the order in which they appear in the publication, but in some others (e.g. alphabetic) chosen to enable the users to find them quickly, together with to show where each item is located”. 1. A systematically arranged list giving enough information for each item to be traced by means of a page number or other symbol indicating its position in a sequence. 2. 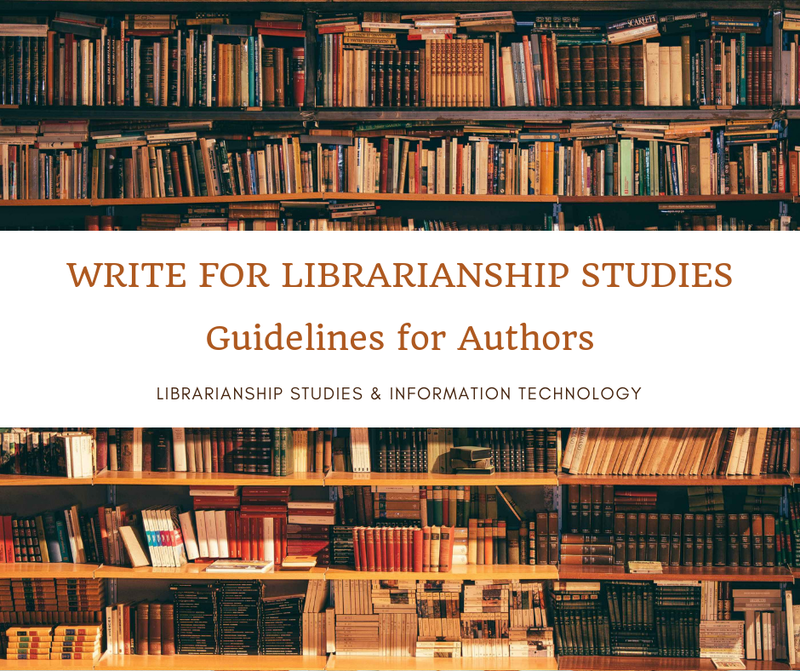 A systematic guide to the location of the words, concepts or other items in publications, documents, and other records. An index consists of a series of entries appearing in some logical order, usually alphabetical, which enables the user to find then easily, together with references to show where each item is located. 3. A systematic guide to items contained in, or concepts derived from a collection. These items, or derived concepts, are represented by entries arranged in a known, or stated, searchable order such as alphabetical, chronological or numerical.